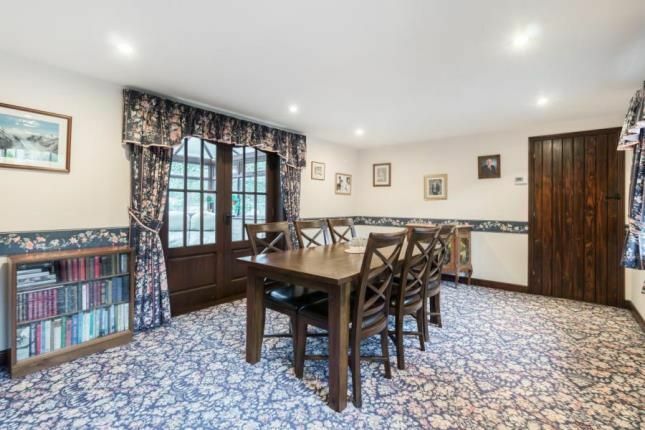 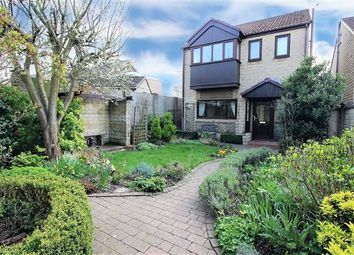 This beautiful family home can be easily summed up in one word Unique!. 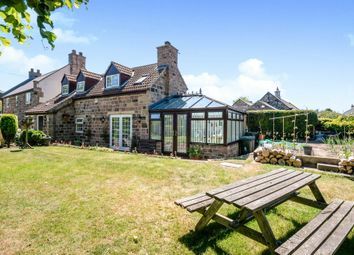 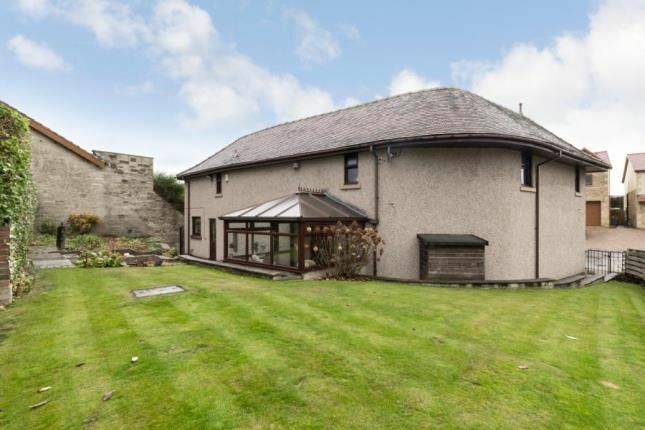 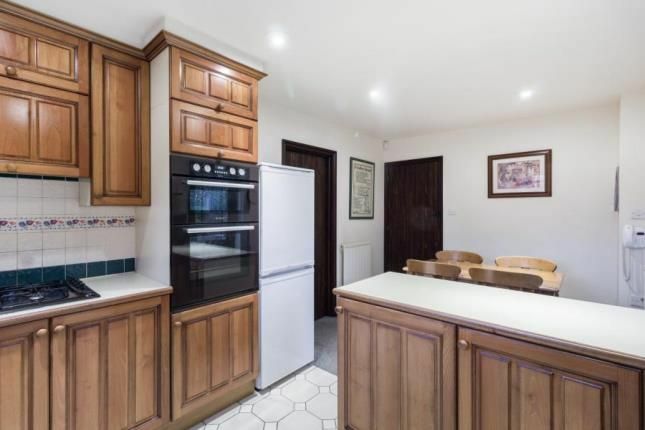 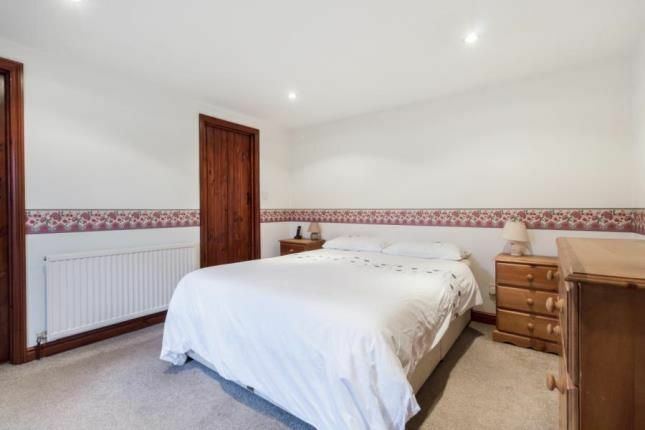 This former stables was converted to create a fantastic Three double bedroom family home with the potential to extend further with relevant permissions. 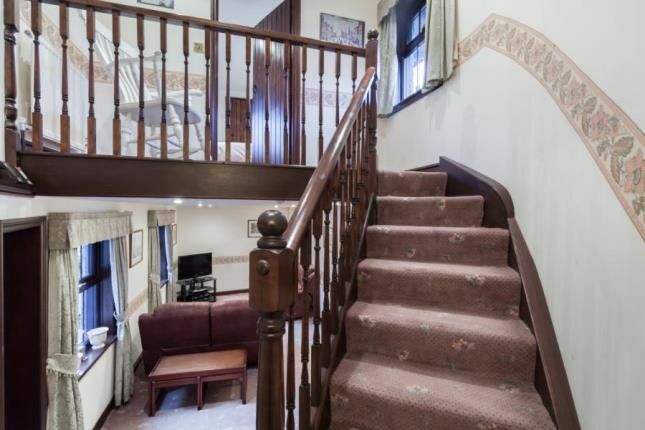 Flexible generous accommodation is on offer over two floors with two separate 'wings'. 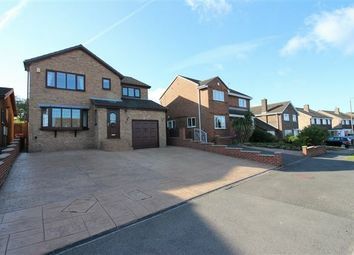 Situated in sought after Wales we strongly recommend an early viewing to fully appreciate this superb property. 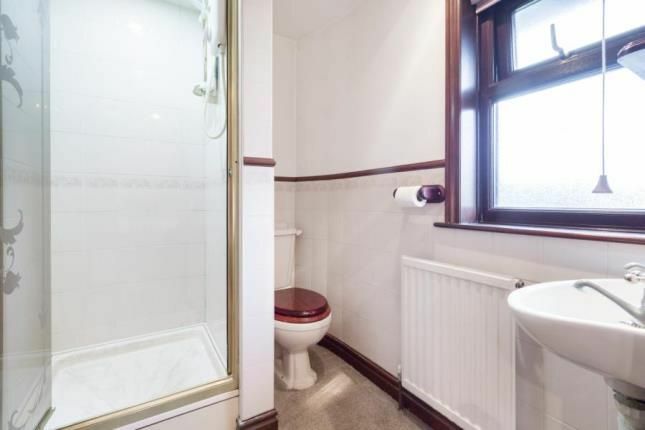 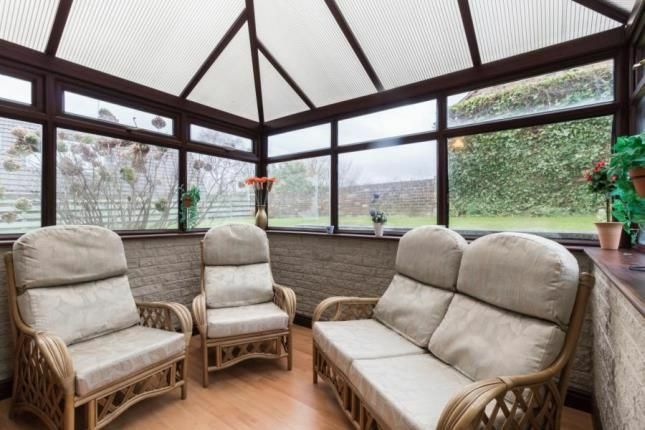 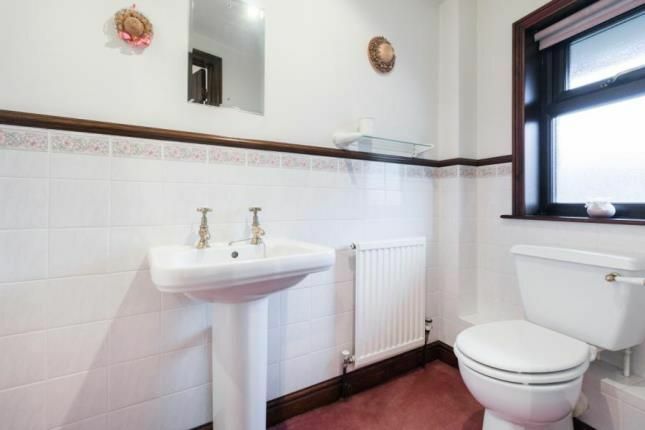 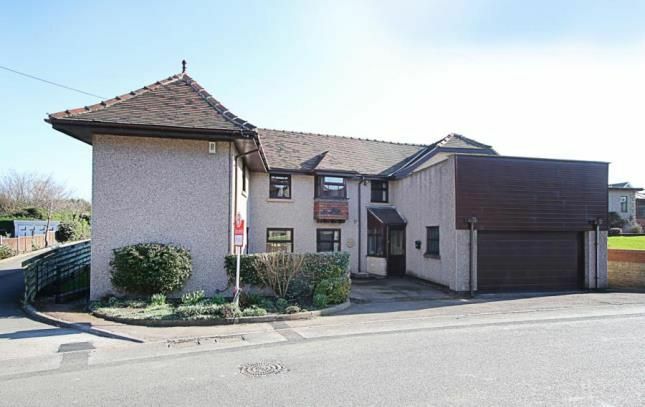 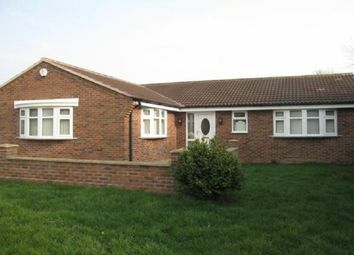 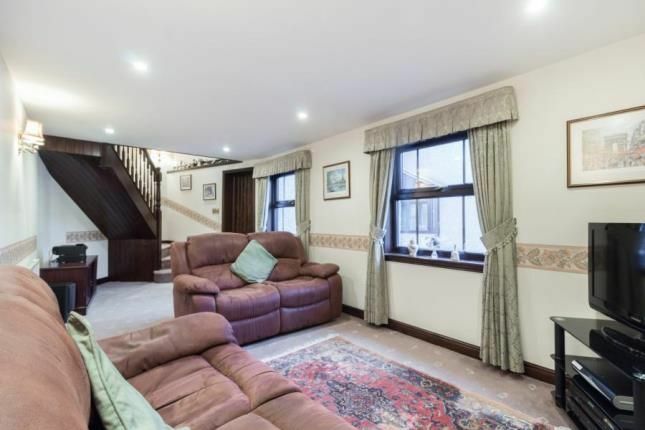 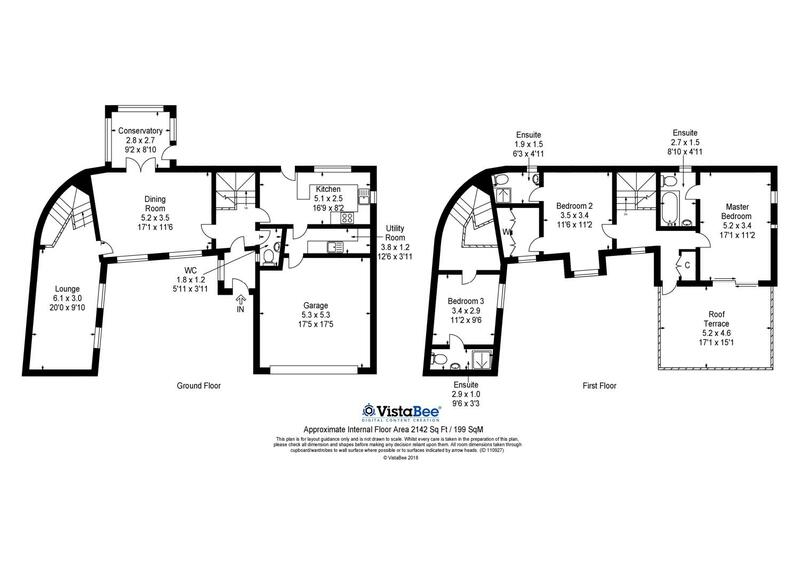 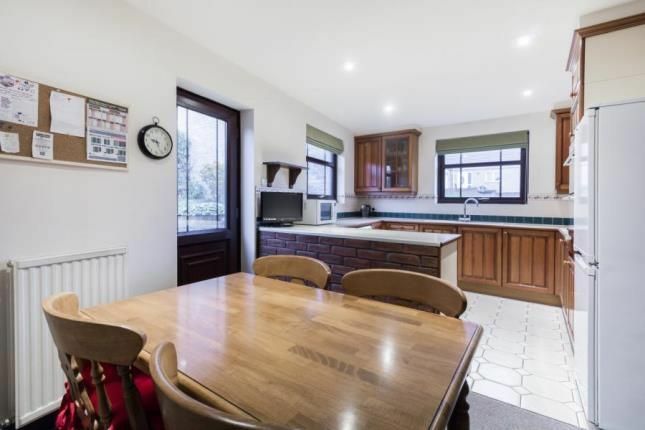 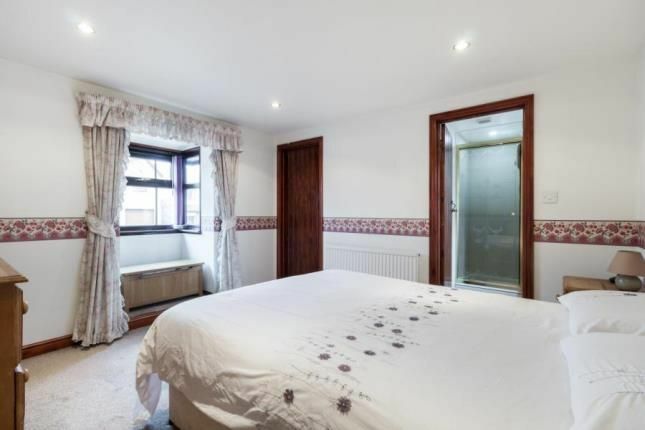 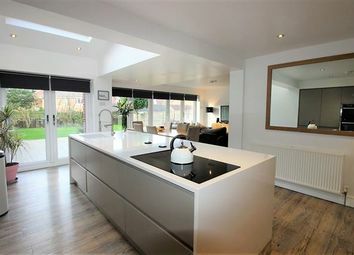 In brief the accommodation comprises; To the Ground floor the Entrance porch leads to the Inner hallway, Cloakroom/W.C, Fully fitted Kitchen and the generous Dining room leading to the uPVC Conservatory and Living Room. 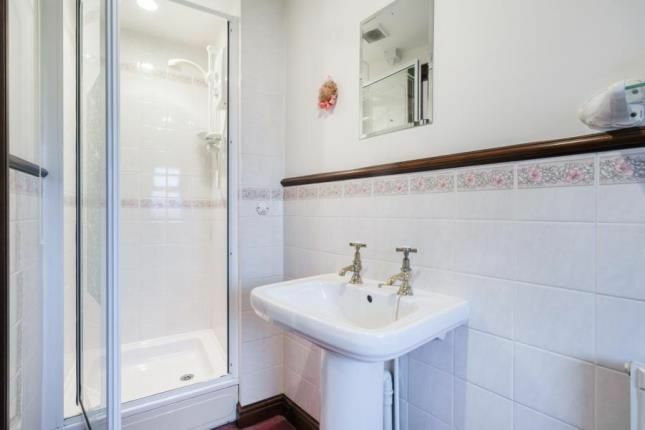 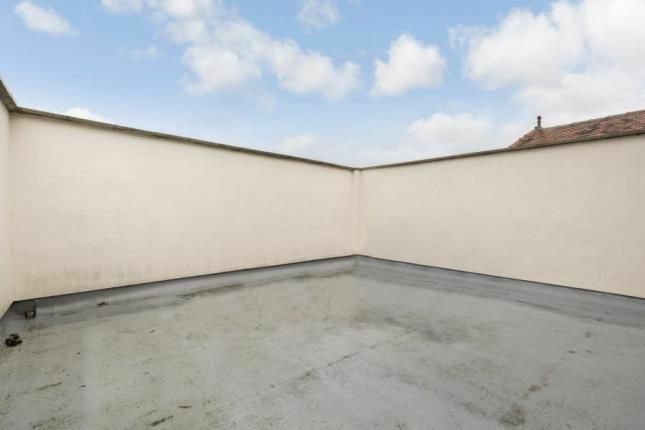 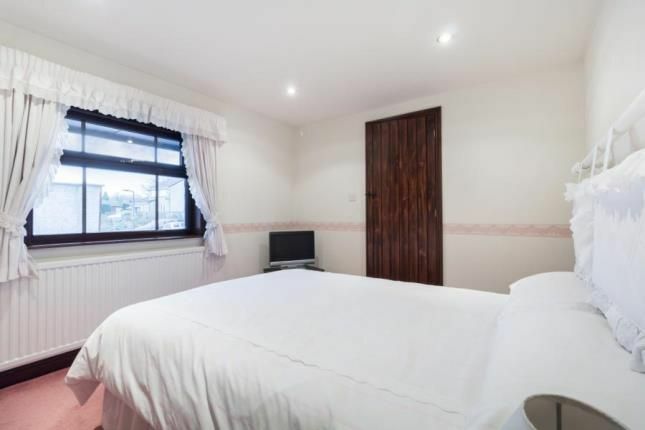 The master bedroom has an en-suite and generous outside terrace. 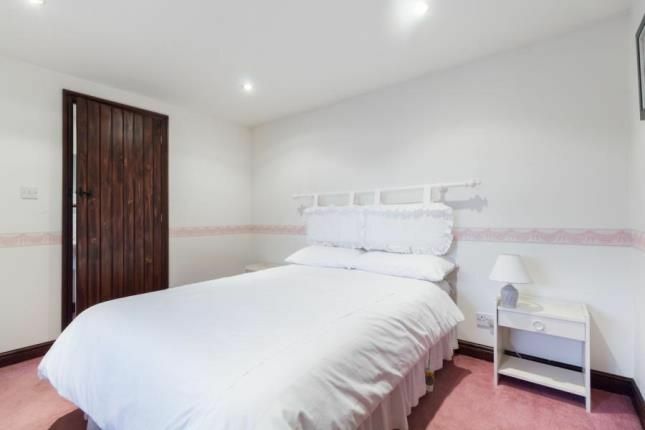 Both Bedroom two and three boast En suite shower rooms, with Bedroom two also benefitting from a dressing room. 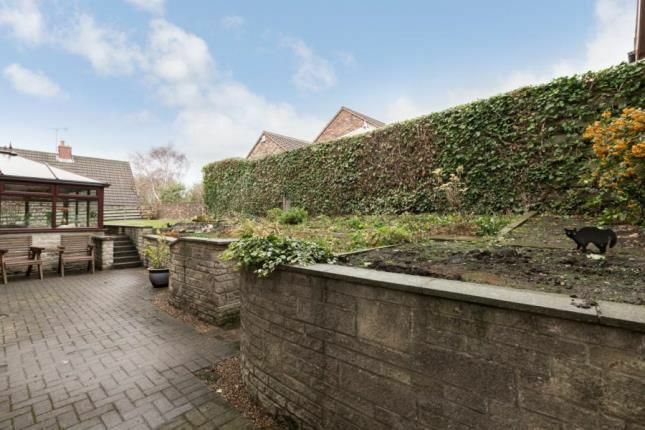 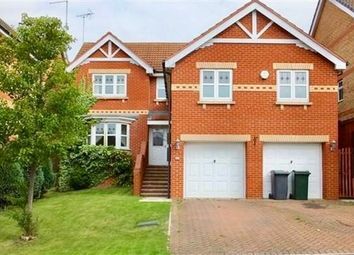 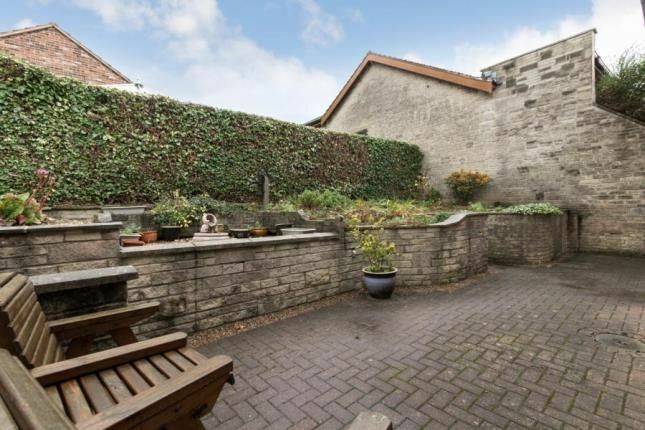 To the front of the property is a driveway leading to the integral Double Garage, to the rear is a fully enclosed garden which is laid predominantly to lawn with patio area. 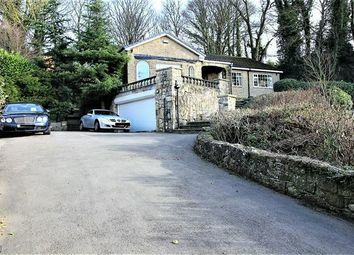 Wales is a popular suburb of Sheffield also known for its links to Worksop, Ideally placed for Junction 31 of the M1 Motorway network the area also boasts a local train station. 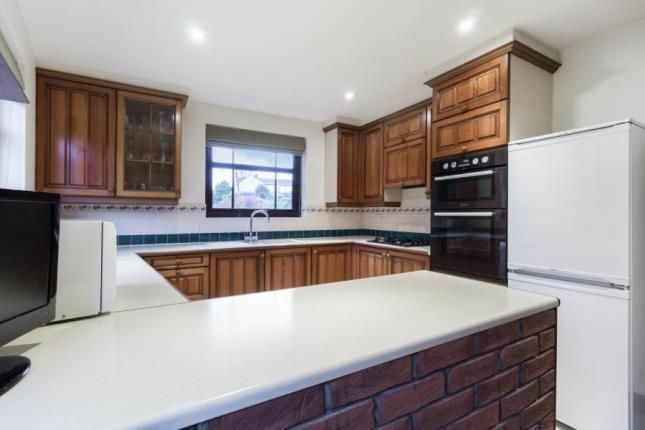 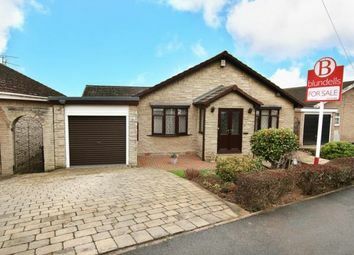 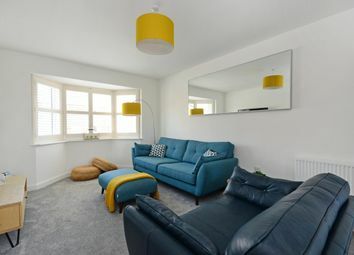 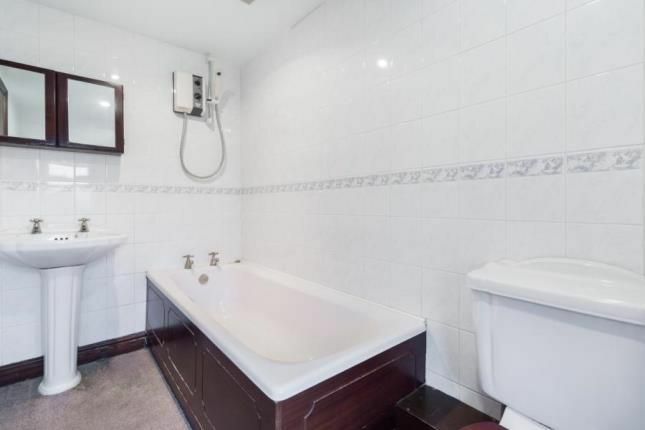 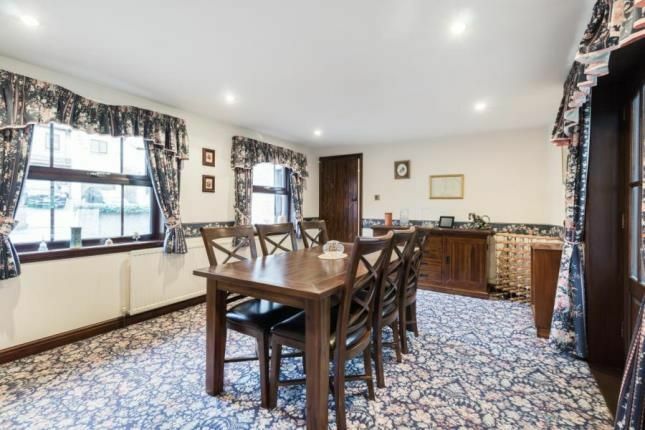 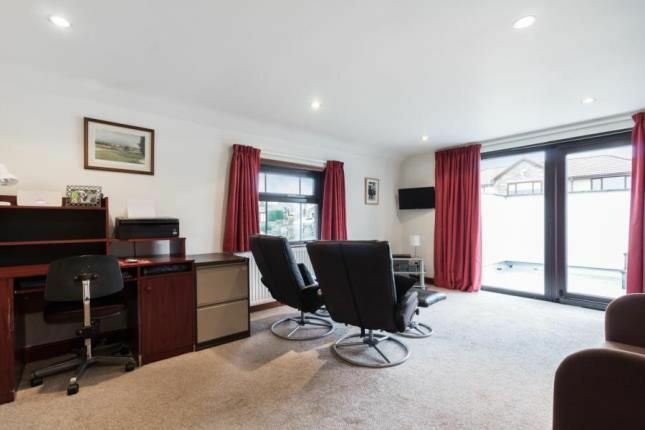 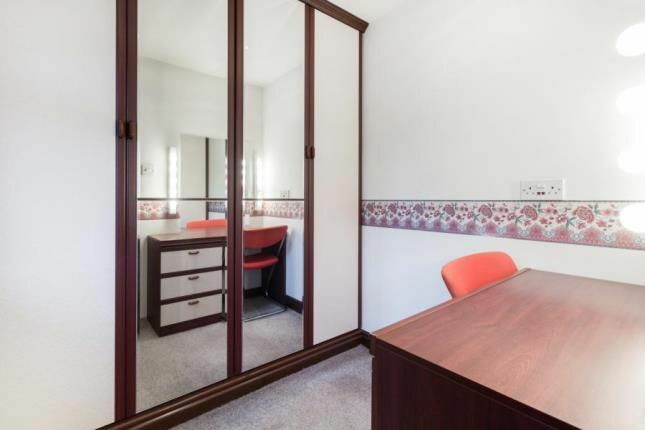 Local Amenities include a busy local shopping area and supermarket, excellent schools and nearby Crystal Peaks shopping centre and Rother Valley Country Park.